Understanding Physical Chemistry takes an innovative approach to teaching this fundamentally important subject, by stressing core ideas such as the entropic forces that drive all chemical processes and the quantum states that dictate the structures and colors of atoms and molecules. 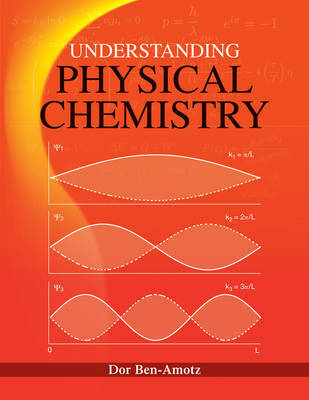 This elegant and streamlined textbook (of under 400 pages) aims to instill a deep understanding of physical chemistry by focusing exclusively on those ideas that are deemed to be either too important or too interesting to exclude. These core ideas are demystified by explaining where they come from, why they make sense, and how they may be applied to understanding topics ranging from molecular spectroscopy and chemical reactivity to biological self-assembly and liquid computer simulation strategies. Another unique feature of this groundbreaking textbook is the insight it provides into the scientific discovery process by highlighting the personal perspectives and conceptual struggles of people such as Gibbs, Einstein, and Schrodinger, who pioneered this interesting and practically important field.